Lady Dawdle writes: “This book is a joy to behold. 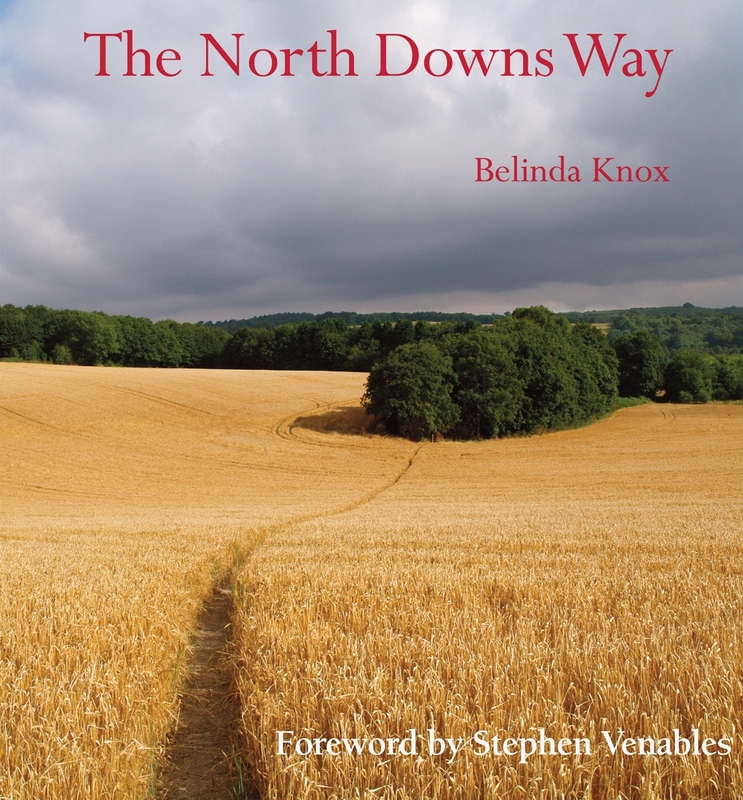 When my old friend Belinda Knox said she was sending me her pictorial guide to the North Downs Way, I had this vision of a worthy pocket sized tome full of map references and earnest route marching instructions. How wrong I was. When it was unwrapped I was confronted with, what I can only describe as, a work of art. A coffee table edition over brimming with beautiful colour pictures and filled with fascinating information and anecdotes. While my husband Lord Dawdle was drawn to the more macabre references to the beheading of St John The Baptist and the awful death of Thomas a Becket I found the section on old red post boxes fascinating and the exquisite terracotta mouldings on the outside of the Watts Cemetery Chapel awe inspiring. They were created by the women of the village of Compton near Guildford under the supervision of local artist Mary Fraser Tytler, the wife of the Victorian painter and sculptor, George Frederick Watts.